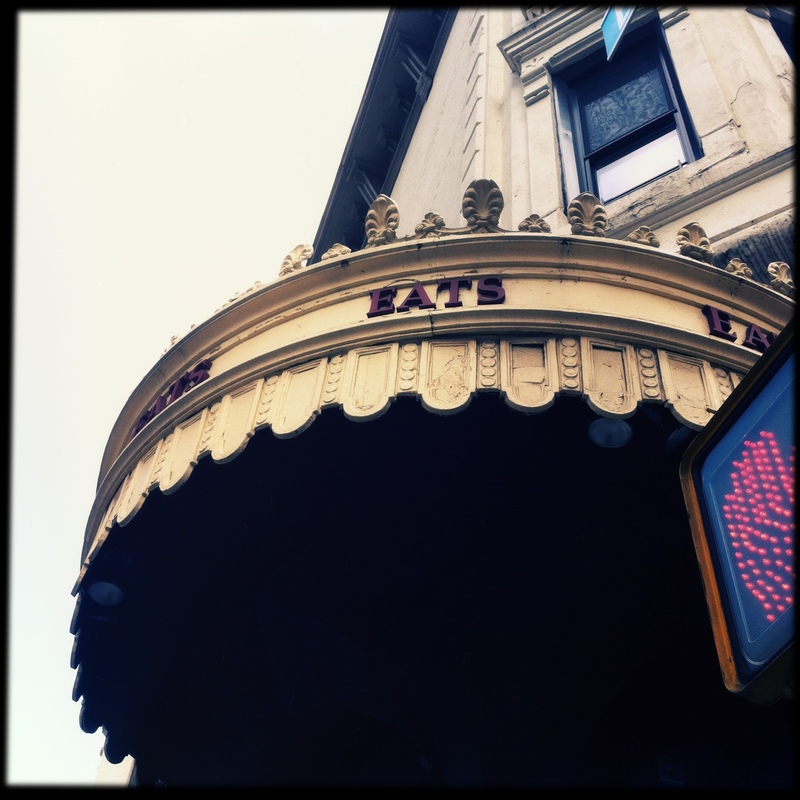 Eats On Lex | Oh No! Not Another NYC Food Blog! 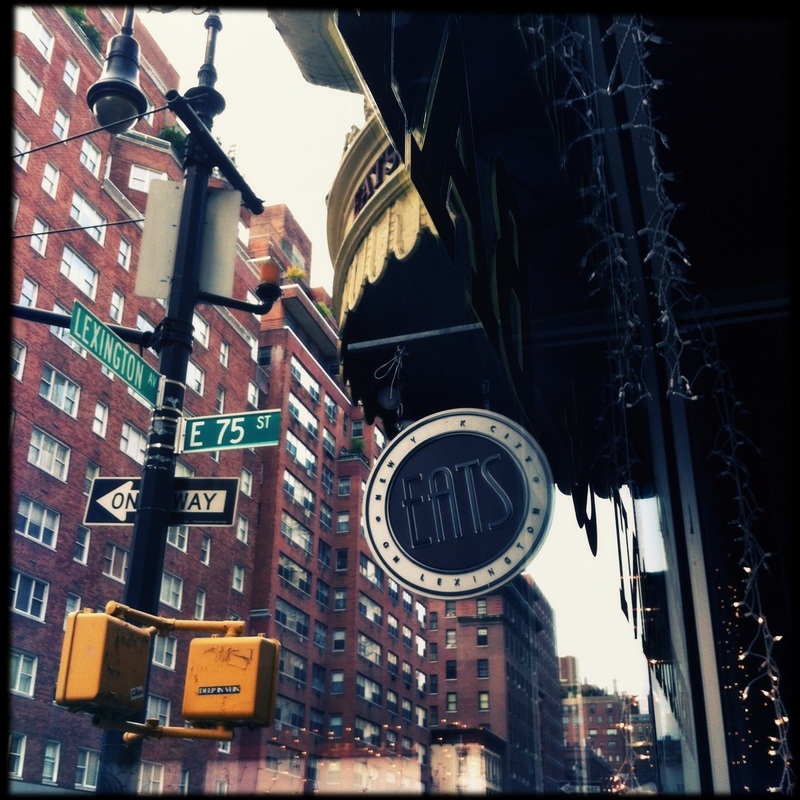 Well-reviewed American bistro near the Metropolitan Museum of Art. 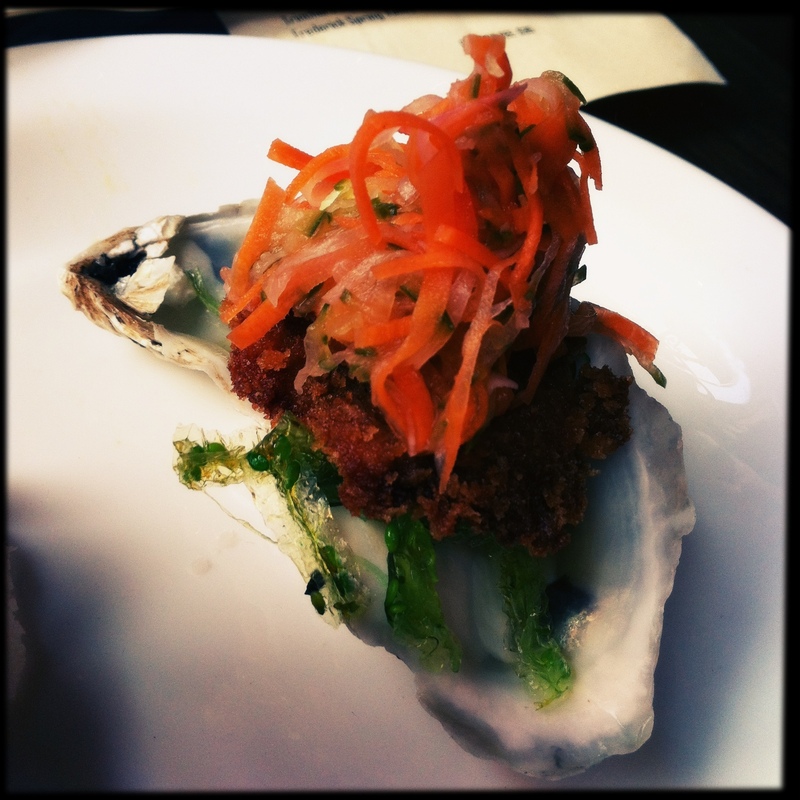 We started with two Asian Fried Oysters – These oysters gave a really nice bite with a great (not overpowering) fried taste and fresh little palate cleansing salad. I would recommend, even for diners on the fence regarding the issue of oysters. 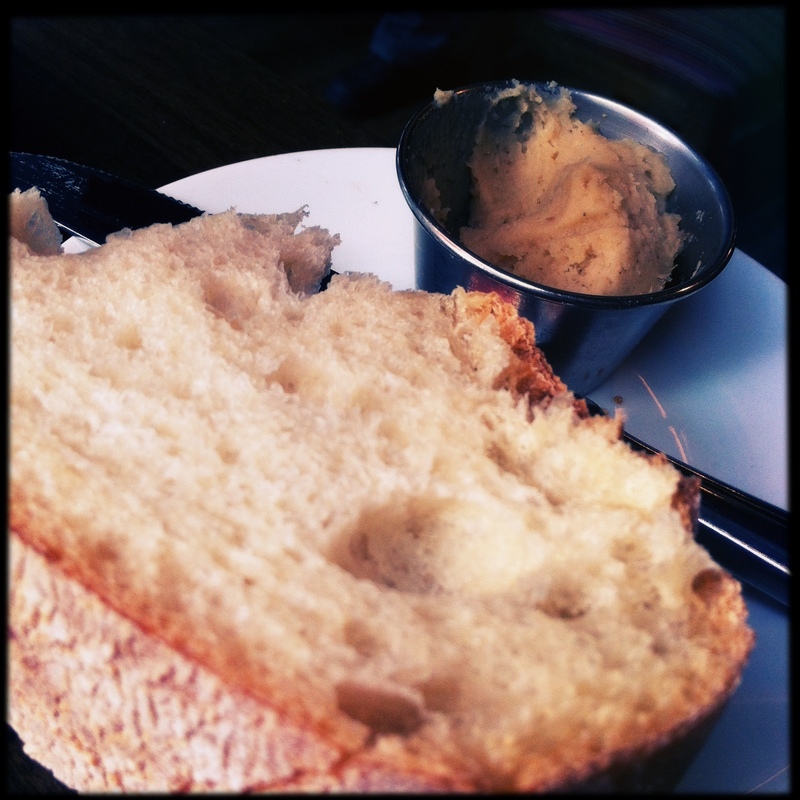 We were also brought crusty table bread with a clever little roasted garlic hummus spread. And just because we couldn’t resist (and because the Museum had sapped so much energy we feared we were near death), we ordered the Tableside Steak Tartar. This dish was really, really good. 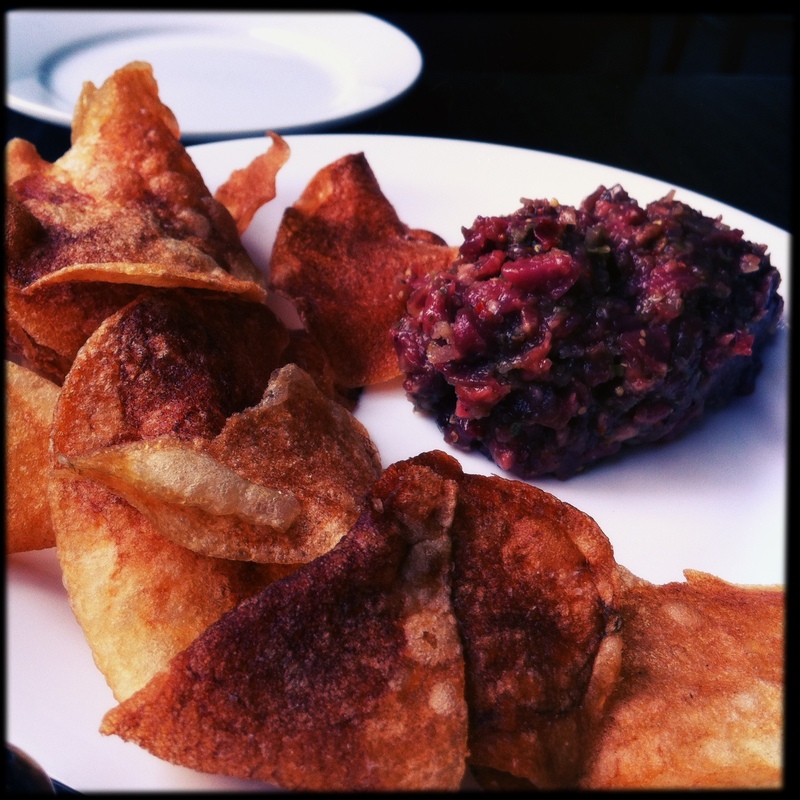 I had forgotten just how much I love tartar when it is prepared well, which this was. 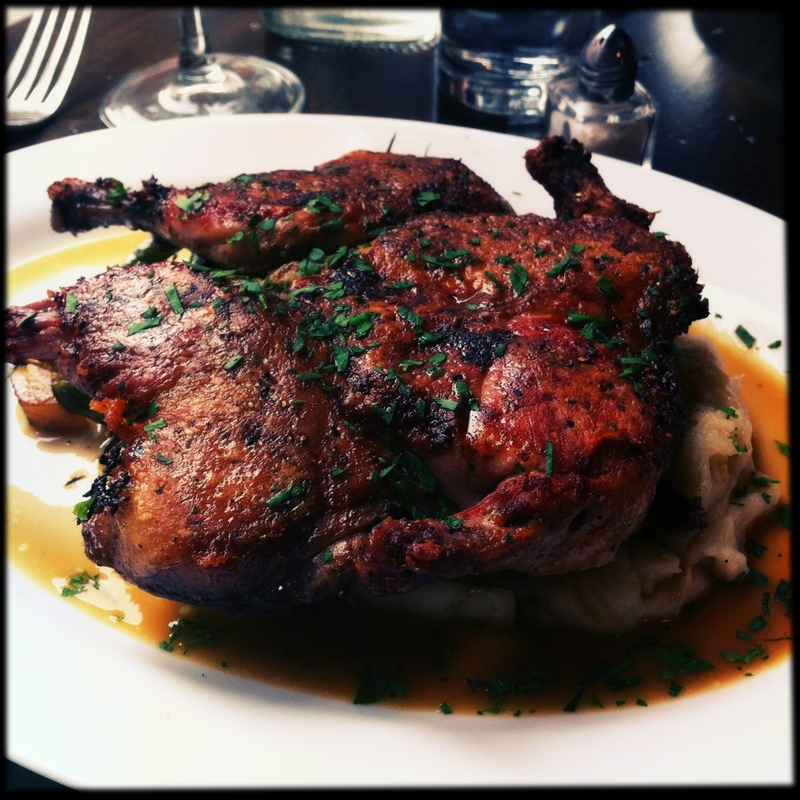 My entree was the Bricked Free-range Cornish Hen – OMFG, this dish was fantabulous. Crispy skin, succulent meat, all the right spices – a triumph. The accompanying mash and roasted veg were just the thing to sop up the imminently drinkable pan sauce dressing. 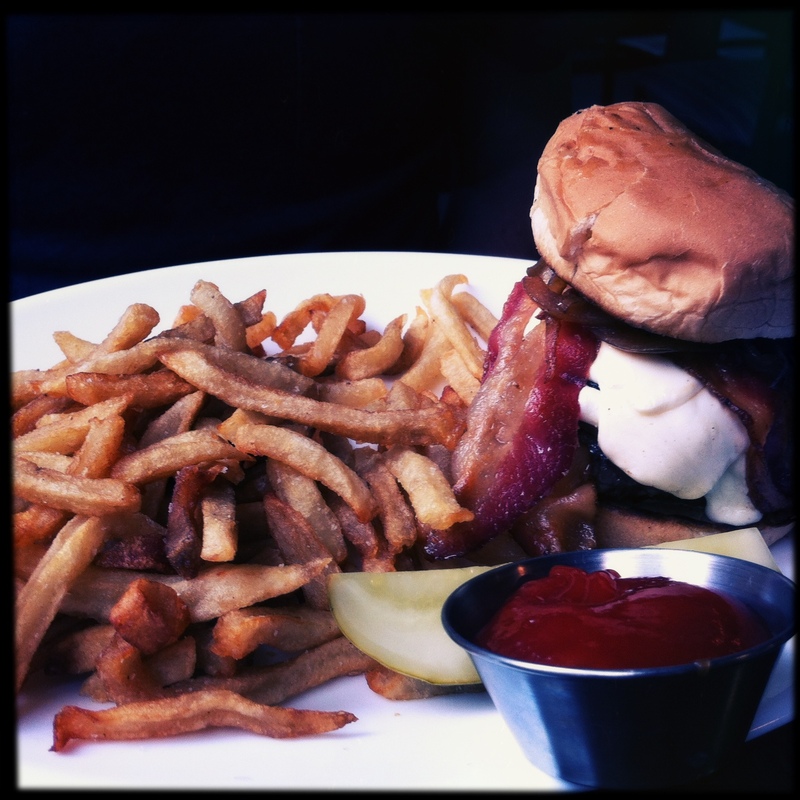 My DH had the Dry-aged Steak House Burger – This was one of the best burgers either of us had eaten in quite awhile (excluding the Pat la Freida patties we bought from Fresh direct). Bistro – clean blacks & whites. A great find. We happened to be at the museum and at the end of our collective ropes when my DH stumbled upon a good review on Google. Thanks, Google, this really hit the spot. 4 out of 5 for quality food in a nice atmosphere. A touch pricey but not bad at all – just enough to keep them from a 5.